Liz and Roo Baby Pillow Shams make a great baby gift that can be monogrammed. Liz and Roo baby shams are 12" x 16" with back envelope closure. Liz and Roo baby shams coordinate with all our crib bedding sets and offer great opportunities to mix and match! Insert sold separately. 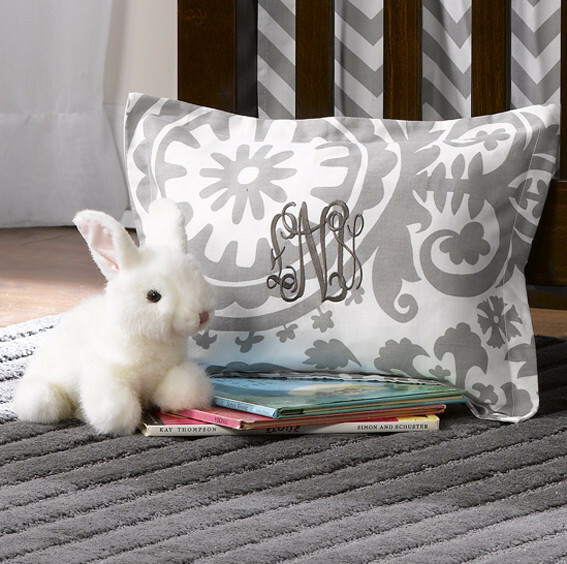 Monogram your baby pillow sham to personalize the nursery. 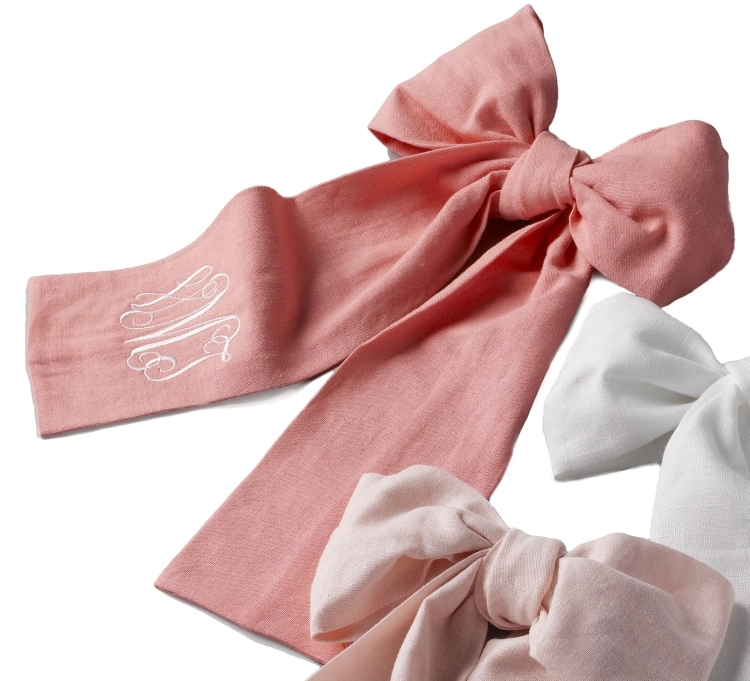 You can even request to monogram pillow shams to personalize your nursery. Made in USA. The Liz and Roo Gray Suzani Baby Pillow Sham is the perfect addition to your crib bedding or a gift for a new baby, our 12"x16" baby sham features beautiful gray suzani on white. It has back envelope closure. Made in USA. Not intended for crib use. Monogram not included. 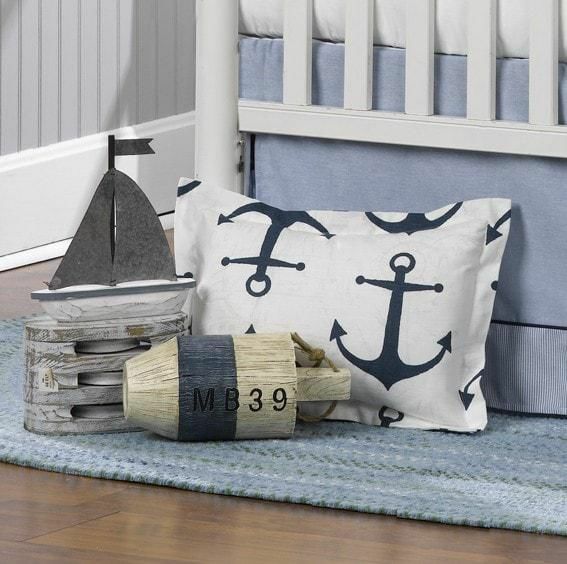 The Liz and Roo Navy Anchors Baby Pillow comes complete with the removable baby sham and pillow insert. 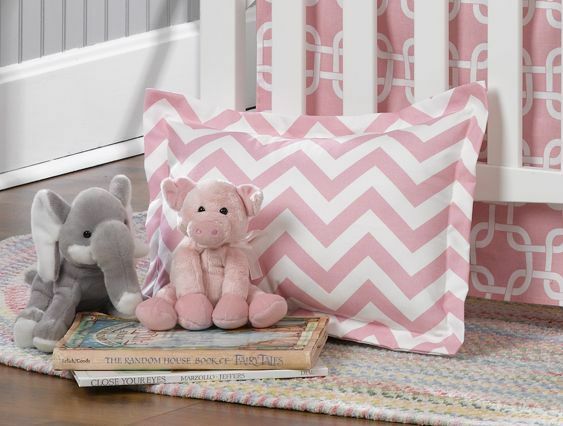 Dimensions: 12" x 16"
The Liz and Roo Pink Chevron Baby Sham is the perfect addition to your bedding set or a gift for a new baby, our 12"x16" baby sham features the popular chevron print in pink. It has back envelope closure.